Serves as an avenue for the body of Christ to minister the love of Christ to our community. To reach hearts and impact lives within our community with the love of Christ by providing opportunities for salvation and Christian growth in a place where God’s presence is tangibly felt. 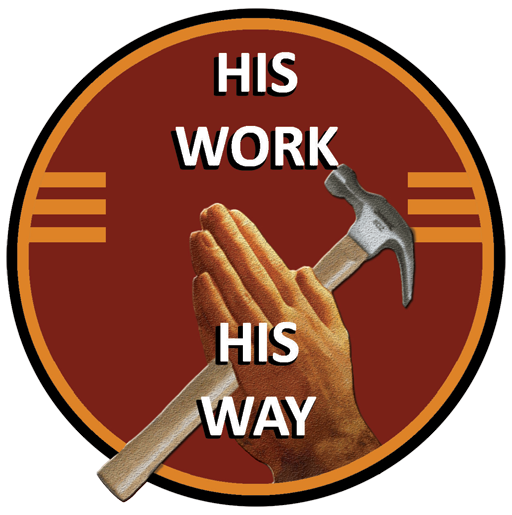 Sharing the love of Christ by providing assistance to eligible homeowners with home maintenance and repairs. 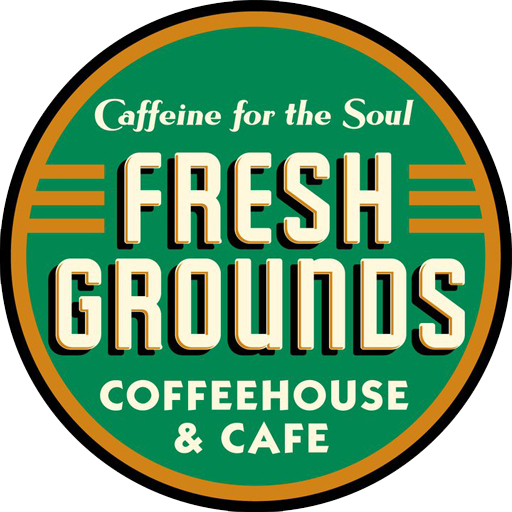 The Good Shepherd Center is a multi denominational ministry established in 1991 to be of service to the economically challenged of the greater Greenville community. It’s Go Time! A local community ministry opportunity has been organized by the Greenville Alliance Church Deaconess Ministry. 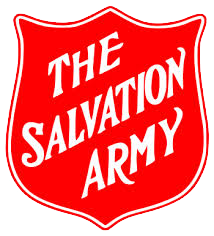 In 2014 you have the opportunity to help at the local Salvation Army by serving meals once a month. Contact Kitty Fenton for more information.